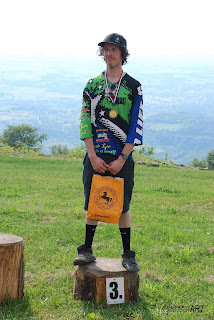 Above Croatian city Psunj on a DH track Jonathan finished on podium. 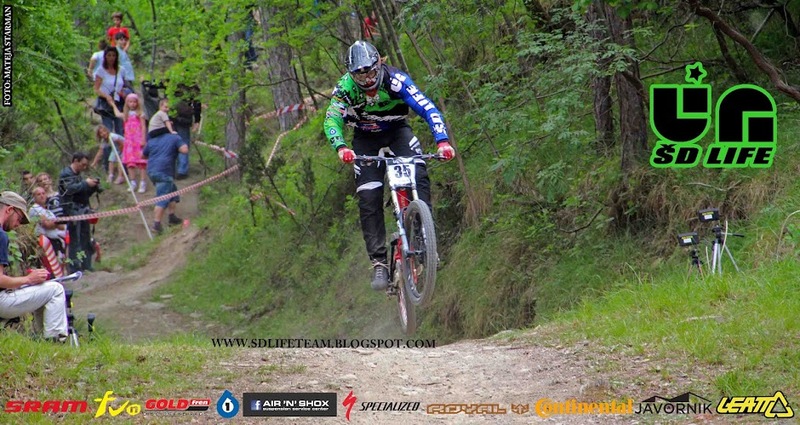 Unfortunatly podium slipped again for Mehdi Mirzahosseini just for a few seconds and he finished 6.﻿ The track was faster than the last year and also more dangerous. Janez Bajda have opened a flesh on his leg but was able to do the finals. We all are already looking forward for next year.